Injunctions for Protection (also known as Restraining Orders) are designed to prevent an individual from harming or coming into contact with another individual. In Florida, there are four types of restraining orders intended to protect victims. These restraining orders are divided into types based on the relationship between the Petitioner (victim) and the Respondent. 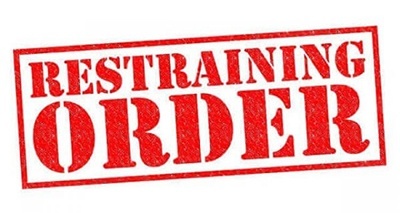 The four restraining order types are domestic violence, sexual violence, dating violence and repeat violence. Domestic Violence restraining orders are obtained when both parties have lived together at some point, or they have a child in common. Dating Violence restraining orders are for parties with no children in common but where a romantic relationship existed within six months of the filing of the injunction for protection. Sexual Violence injunctions are for victims of sexual abuse and do not require filing criminal charges or successful prosecution to be obtained. Repeat Violence injunctions work as a “catchall” for any other relationship, such as an acquaintance or neighbor, and require two incidents of violence, like stalking, to have occurred within six months of the filing of the petition. To file a restraining order, a petition must be prepared and filed with the court. The petition will ask for all personal information of the petitioner and respondent including physical address, place of work, physical description, and most importantly, the allegations. 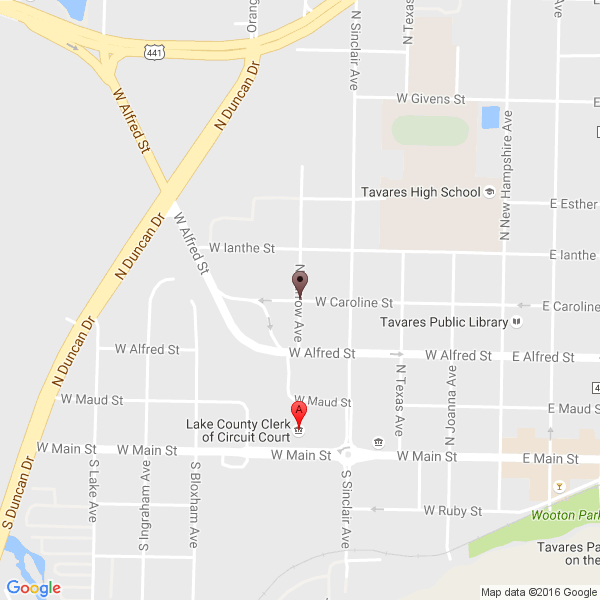 It is best to provide exact details and location information where violence took place for your petition to be successful. Usually, once the petition is filed, a judge will immediately review it, and if the allegations of violence meet the Florida law requirements, the judge will grant you a temporary restraining order the same day that is valid for 15 days. A final court hearing is scheduled on or near the 15-day mark after filing the restraining order. During this time, the petitioner should gather phone records, witnesses or other evidence helpful to the case. Non-authenticated documents will not be considered unless they meet the standard for Florida rules of evidence. For this reason alone, it is vital to hire an experienced attorney so that every step is properly carried out and that the judge caton hear and see all evidence for your protection.